Our campus is located in Burlington, Ontario on 3 acres of rolling hills. 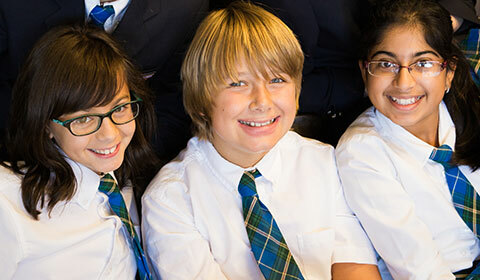 Our building houses individual classrooms, a Media Arts Centre, and a full size gymnasium. Our outdoor education centre includes basketball nets, all season soft grass area, an outdoor classroom and in winter an outdoor skating rink. We are located at 5051 Mainway, Burlington, Ontario L7L 5H9.